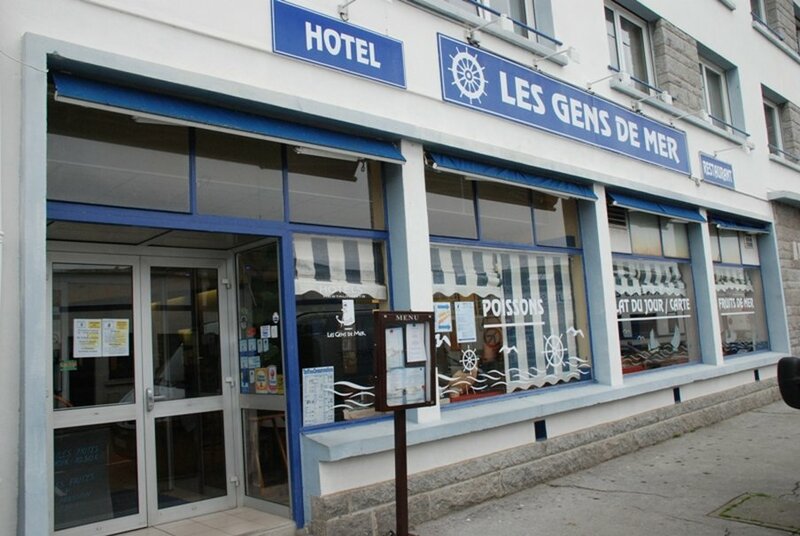 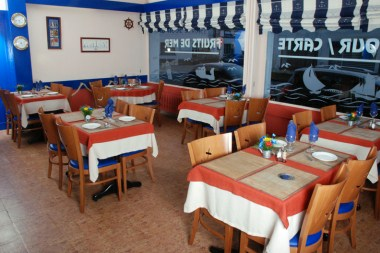 Les Gens de Mer is situated on the fishing port and is 5 minutes walk from the town centre. 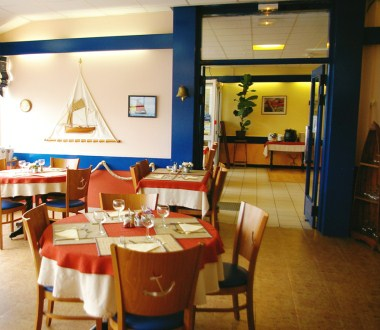 Visit the Fort Pleurou (public park), the dockside Pénéroff (XVIth century), Kériolet Castle Museums: the fishing museum, in the middle of the enclosed city, tells the history of the whole world’s fishing, the Marinarium and the Squalus, the marine museums. 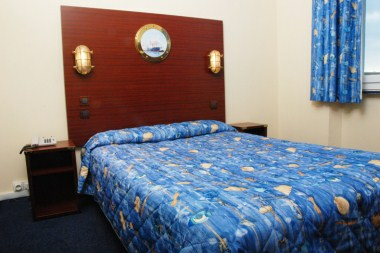 This cosy hotel offers 29 rooms, some giving a view on the Enclosed Town (ville close). 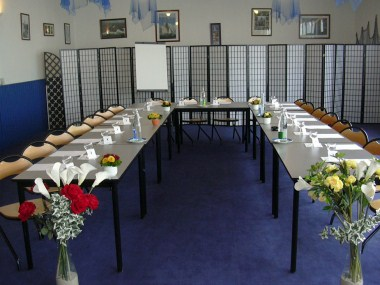 A conference room able to accommodate up to 100 people is at your disposal for seminars and banquets. 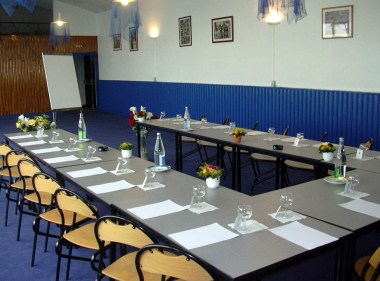 Copyright © 2000-2018 Cvent, Inc. All rights reserved.